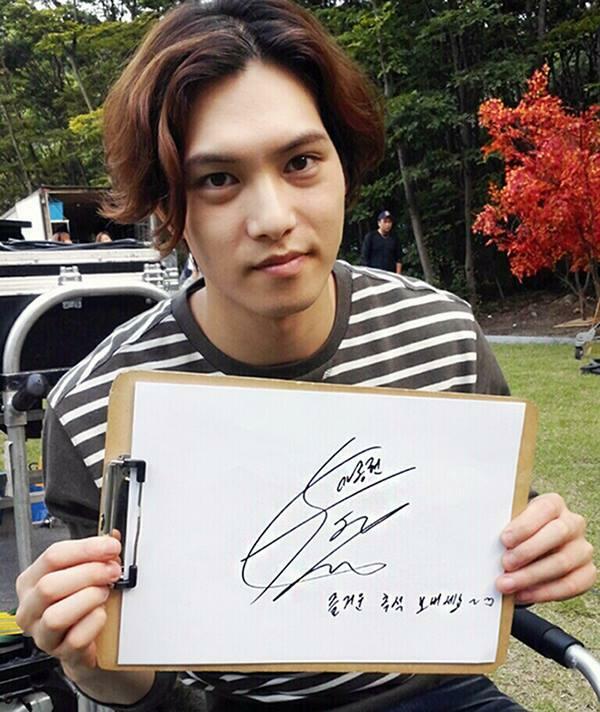 Because when CNBLUE meets Boice, it creates CNBOICE. 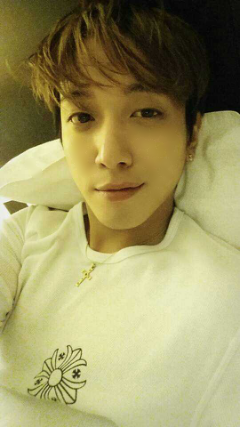 Categories: cnblue, jung yonghwa, trans, weibo | Tags: CN Blue, cnblue, CNBOICE, jung yonghwa, photo, social-media, tara lee, trans, Translation, weibo | Permalink. 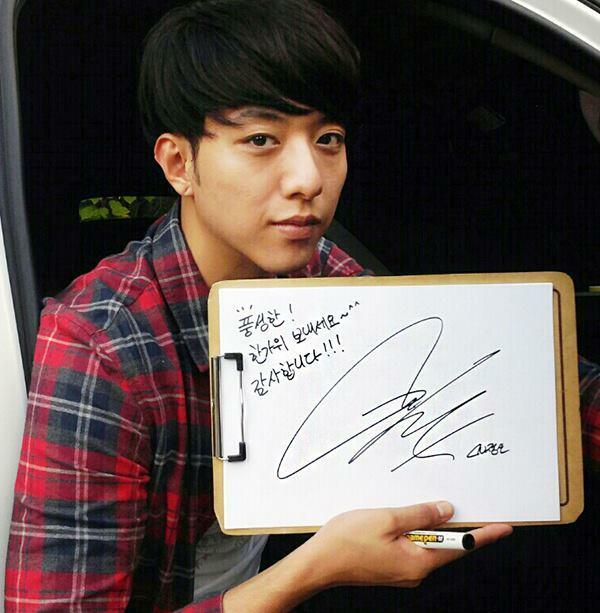 Categories: cnblue, jung yonghwa, kang minhyuk, lee jonghyun, lee jungshin, photo | Tags: 2014 chuseok, 2014 mid-autumn festival, entertainment, Jonghyun, jung yonghwa, JungShin, kang minhyuk, lee jonghyun, lee jungshin, photo, photo credit, photography, social-media, tara lee | Permalink. 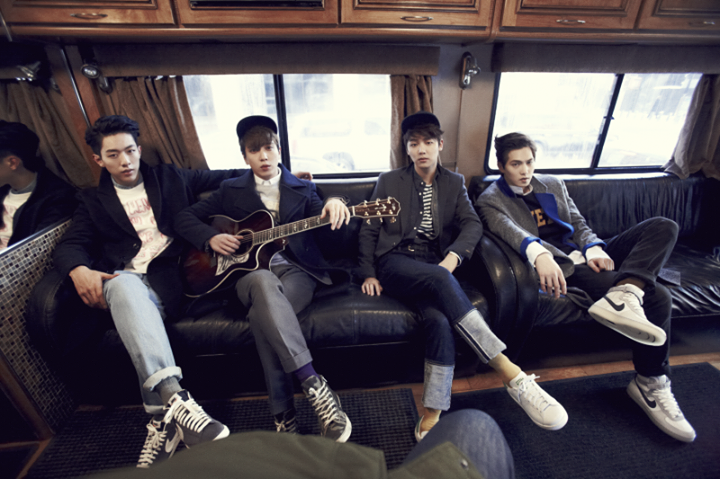 The first teaser image of CNBLUE 5TH Mini Album ‘Can’t Stop’, ‘Before Sunset in NY’ taken on Brooklyn Bridge is revealed. 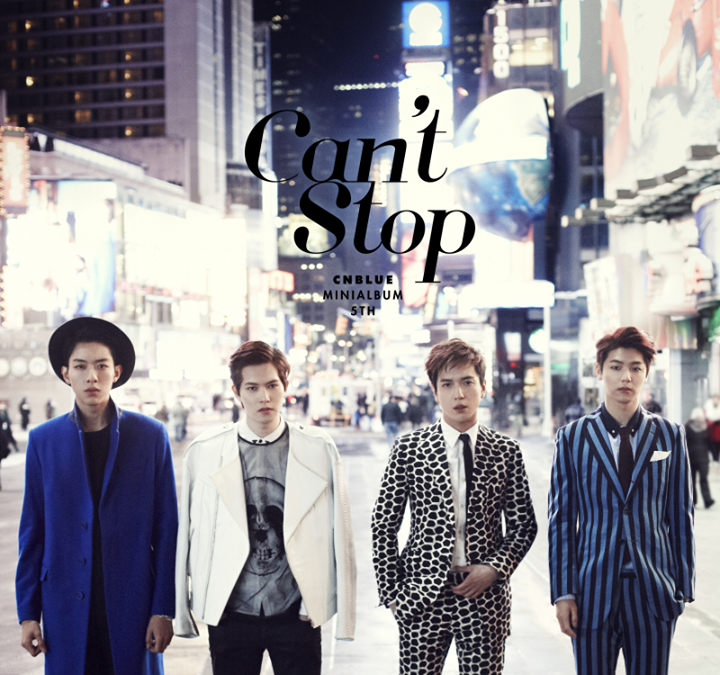 The second teaser image of CNBLUE 5th Mini Album ‘Can’t Stop’, ‘Before Midnight in NY’ taken at Time Square, New York is revealed. 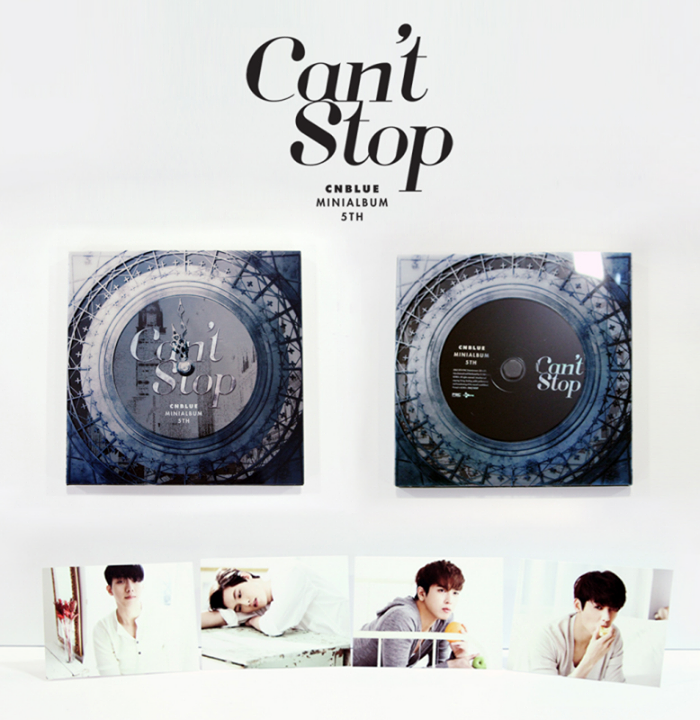 Individual jacket photos of CNBLUE 5th Mini Album ‘Can’t Stop’ are revealed for the first time via CNBLUE facebook. Wish you like the pics of CNBLUE on Brooklyn Bridge. 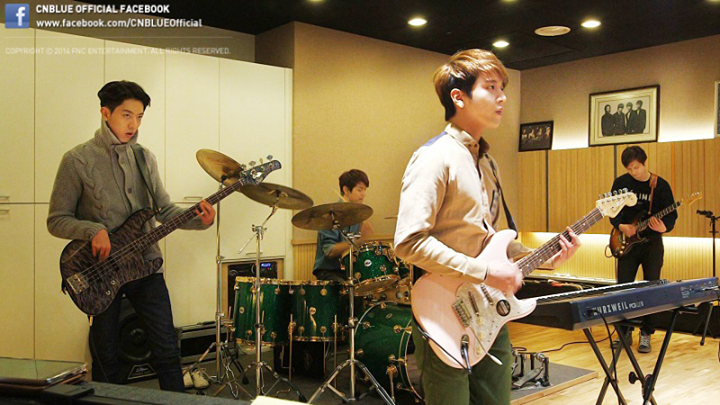 Here is a picture of CNBLUE members practicing for their comeback show~ Please look forward to SBS CNBLUE All-live comeback show, ‘Can’t Stop’ which will be aired on March 2! 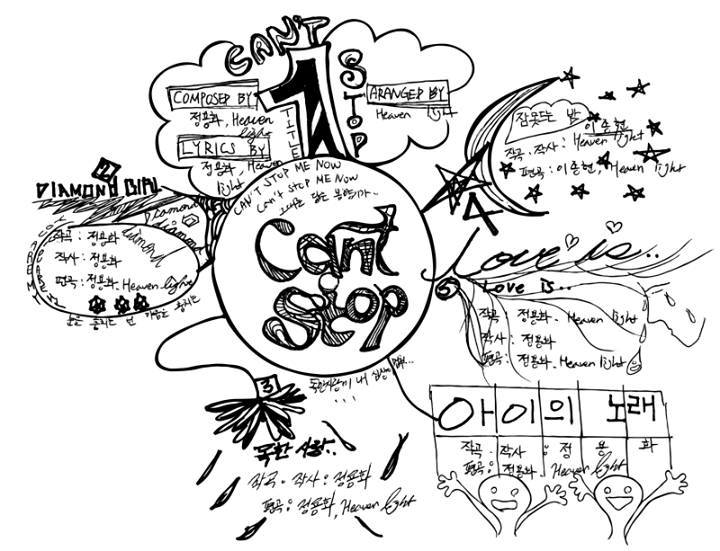 Track list map of CNBLUE’s new album ‘Can’t Stop’ was revealed through Daum Music! 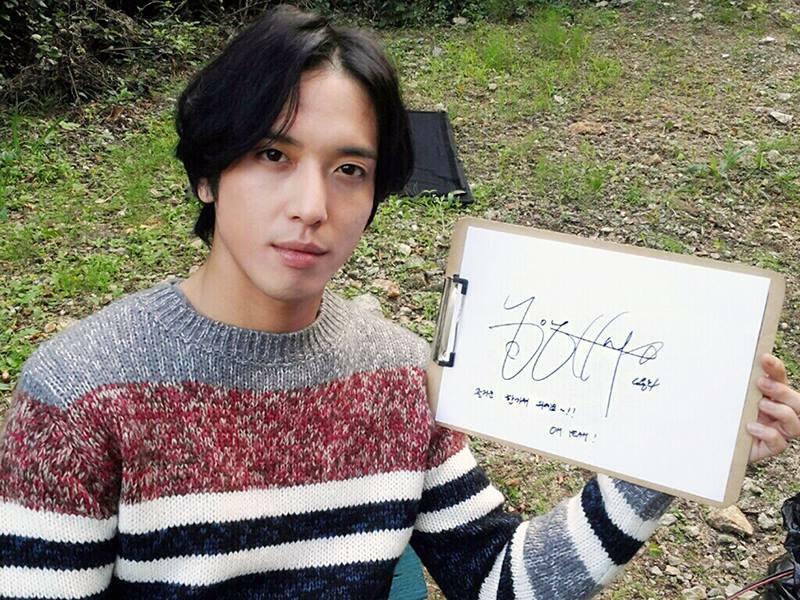 Let’s take a look at artistic track introduction, made by Jung Yong-Hwa! PS Which song do you most look forward to hearing? 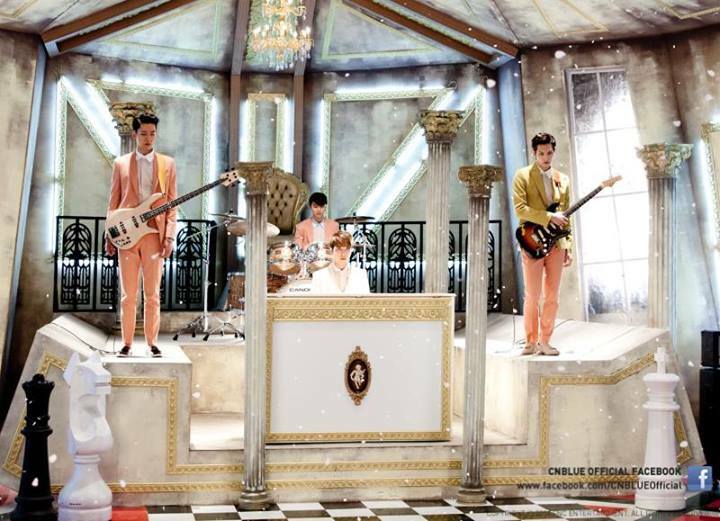 Take a close look at some of the key points from CNBLUE’s new album, ‘Can’t Stop’! 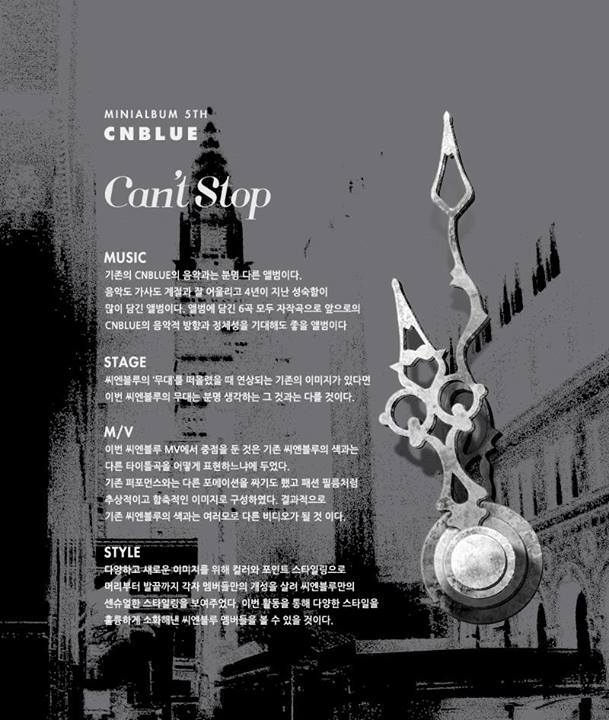 Please enjoy the highlight medley of ‘Can’t Stop’! 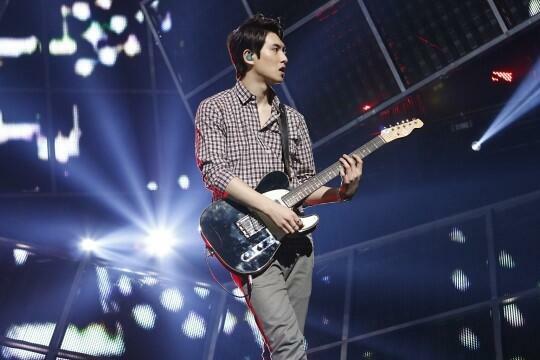 Categories: cnblue, jung yonghwa, kang minhyuk, lee jonghyun, lee jungshin, news, photo | Tags: #CantStop, #씨엔블루, #캔트스톱, blue moon world tour, BOICE, CN Blue, cnblue, CNBOICE, Concert, entertainment, fnc, Jonghyun, jung yonghwa, JungShin, kang minhyuk, lee jonghyun, lee jungshin, news, photo, photography, social-media, tara lee, video | Permalink. 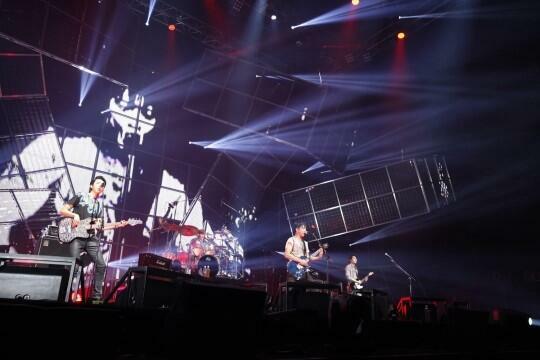 CNBLUE began their 2nd Japan Arena Tour ‘ONE MORE TIME’ at Super Arena in Saitama, Japan on November 1st, 2013 and have completed the journey at Marine Messe Fukuoka in Fukuoka on December 26th. 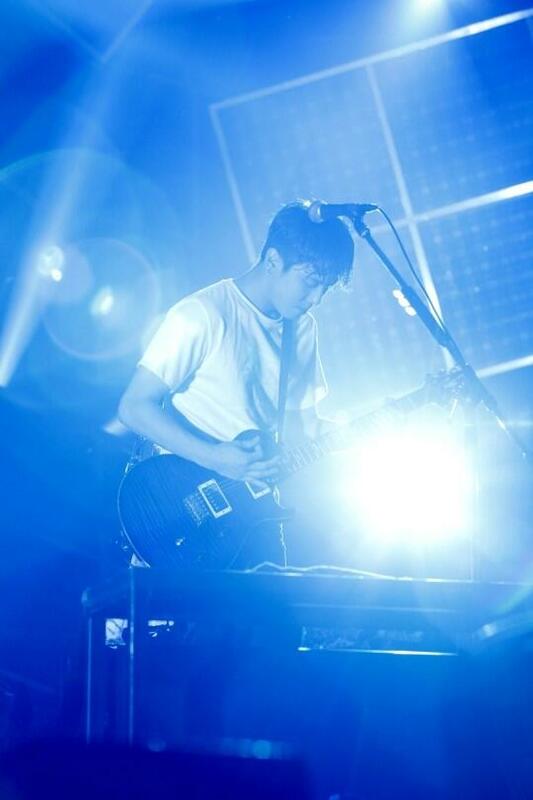 CNBLUE ARENA TOUR 2013 ‘ONE MORE TIME’ in Fukuoka, we are inviting you guys to the site of their hot last performance! 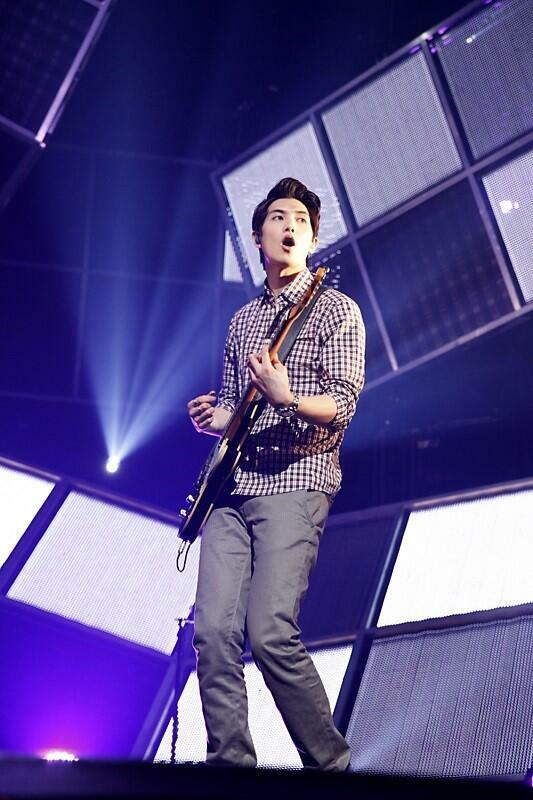 Lee Jong Hyun, who gives off a vibe of a model on the stage! 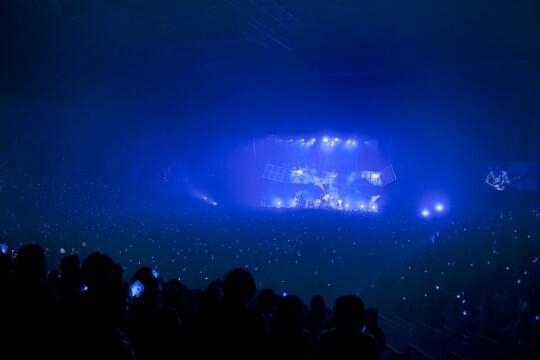 The entire stage, A leader Jung Yong Hwa appears on a big electronic display in black color~ It has some cool feeling! 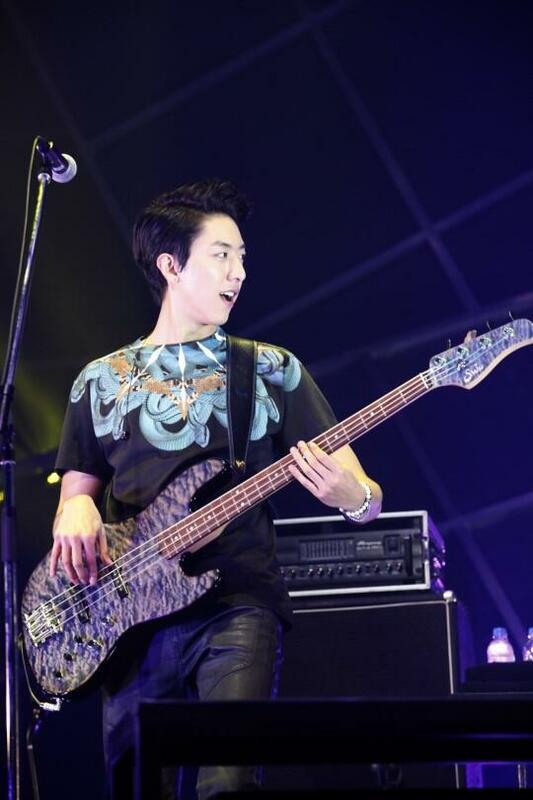 Lee Jung Shin, who plays a cool bass guitar. Him playing with excitement is shining! One two three, scream~~! Giving off energy on the stage, and is interacting with the audience. 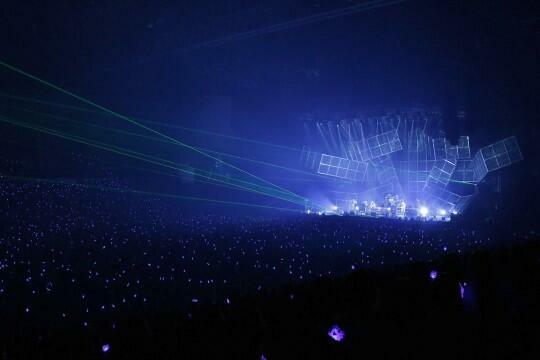 It is an unforgettable sight which highlighted the last performance in a brilliant way. 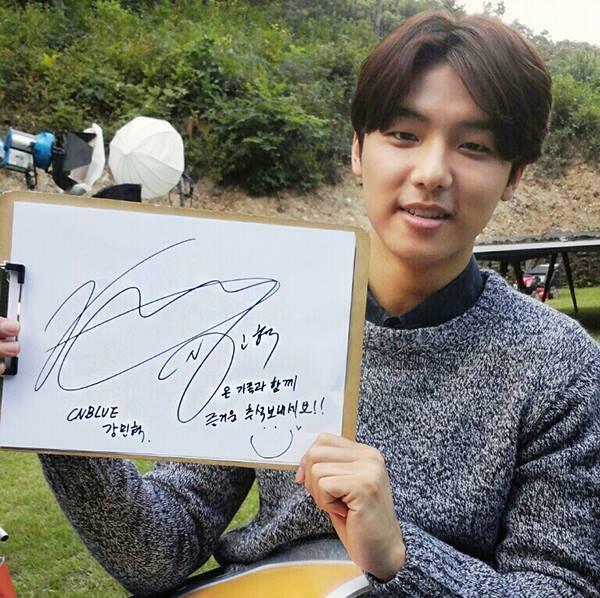 Categories: cnblue, jung yonghwa, kang minhyuk, lee jonghyun, lee jungshin, news, photo, review | Tags: bpb, CN Blue, cnblue, CNBOICE, Concert, entertainment, fnc, Jonghyun, jung yonghwa, JungShin, kang minhyuk, lee jonghyun, lee jungshin, photo, photography, social-media, tara lee | Permalink. 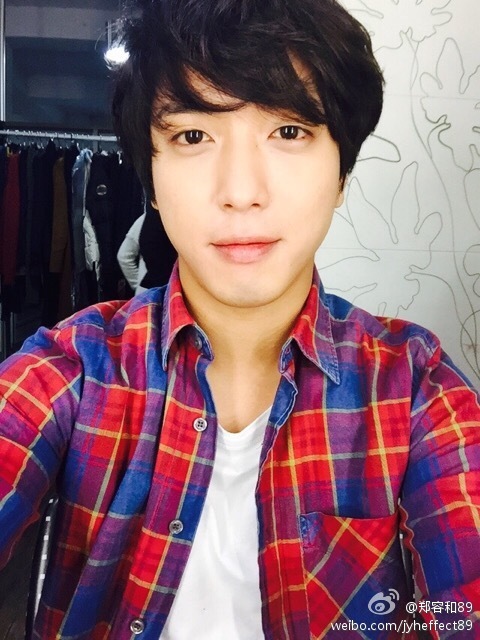 안녕하세요 용화예요!!!! 오늘 칠레를 마지막으로 월드투어가 끝났습니다. 칠레팬분들 역시 최고 최고!!!!!!!!!!! 이번 월드투어를 응원해 주신 모든 분들께 감사드립니다. 저의 25, 26살에 행복한 추억을 만들어 주셔서 감사드리고 여러분들도 행복한 추억으로 남았으면 좋겠습니다. 잊지 않을게요 ! 2014년엔 행복한 일들만 있길. I’ll be with you! 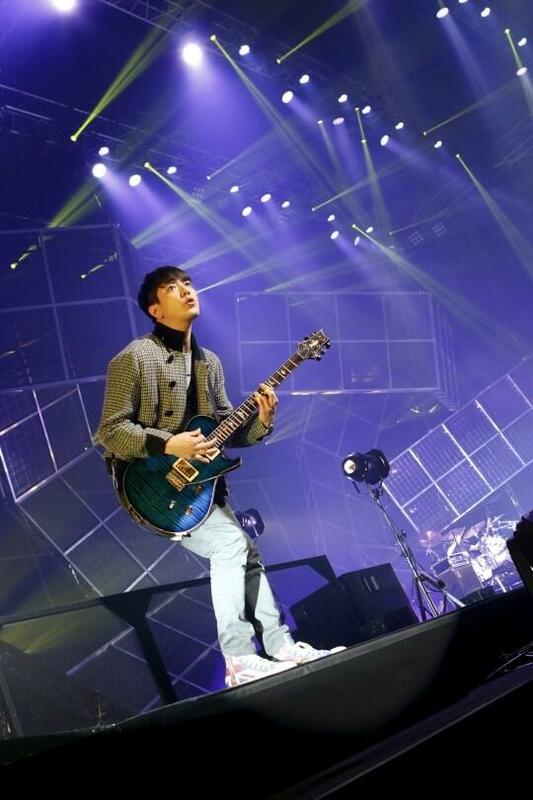 Categories: cnblue, jung yonghwa, photo, trans, twitter | Tags: #BMCHILE, blue moon, blue moon world tour, CN Blue, cnblue, CNBOICE, entertainment, fnc, jung yonghwa, music, social-media, tara lee, Translation, twitter | Permalink. 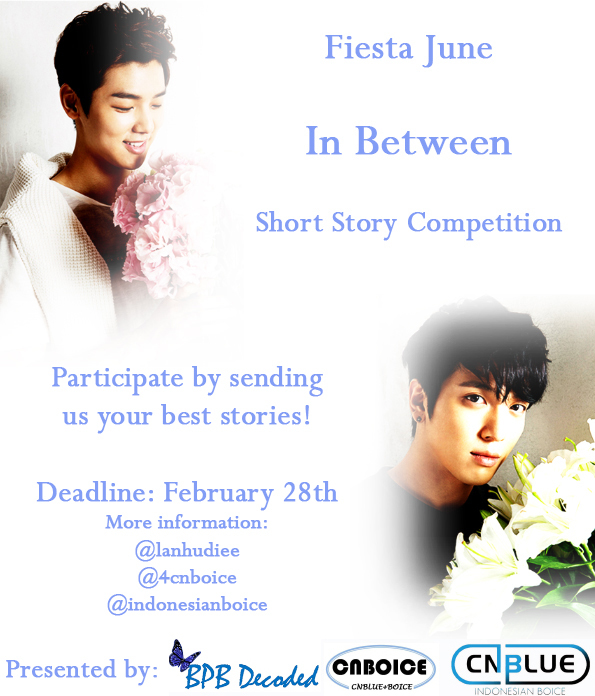 Categories: cnblue, jung yonghwa, kang minhyuk, photo | Tags: BOICE, cnblue, CNBOICE, jung yonghwa, kang minhyuk, social-media, tara lee | Permalink. CNBLUE has all the qualities of your typical K-pop boy band: Charismatic, good-looking and talent in singing, acting, rapping, playing instruments and beyond. But the quartet is far from a boy band. 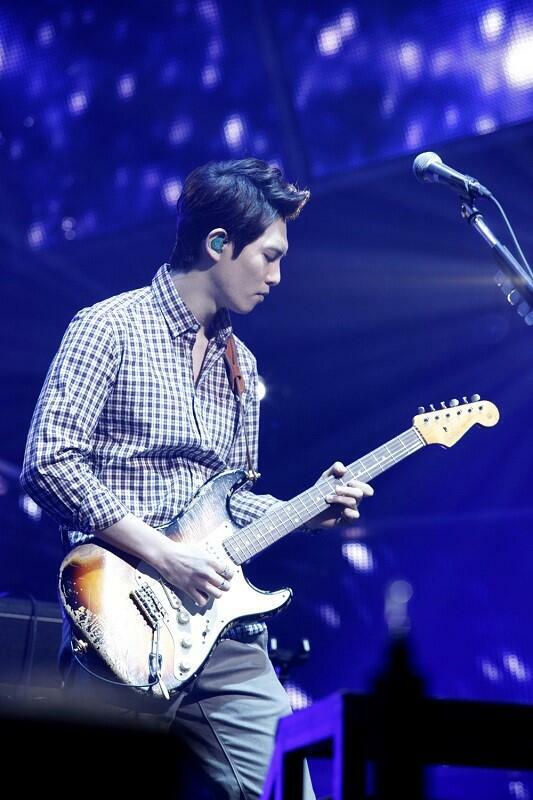 Most often compared to acts like Maroon 5 and Jason Mraz, CNBLUE — consisting of lead vocalist/guitarist Yonghwa, guitarist Jonghyun, drummer Minhyuk and bassist Jungshin — is one of the few Korean rock bands that can compete with the idols on the K-Pop Hot 100. In fact, the guys earned their highest-charting entry yet on the K-Pop chart last February when their single “I’m Sorry” peaked at No. 2, spending five weeks inside the Top 10. And their fans are just as dedicated as any boy band’s. 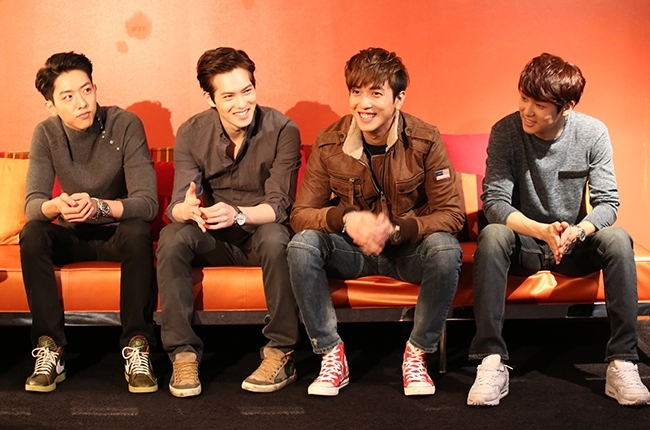 For the first time ever, CNBLUE brought its show to the East Coast with a performance at New York’s Best Buy Theater on Jan. 21. While the show was announced in December, no one could have predicted the fierce snowstorm would plague fans waiting in line from early hours of the morning to get the best spot in the general admission pit. The temperature refusing to rise above 14 degrees was a stat not lost on the band. 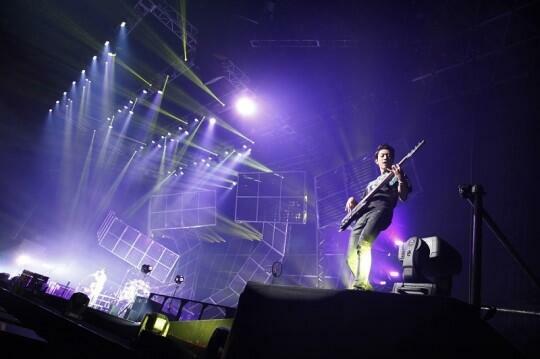 And it’s that humble, dedicated mindset that has taken CNBLUE so far in the K-pop scene. 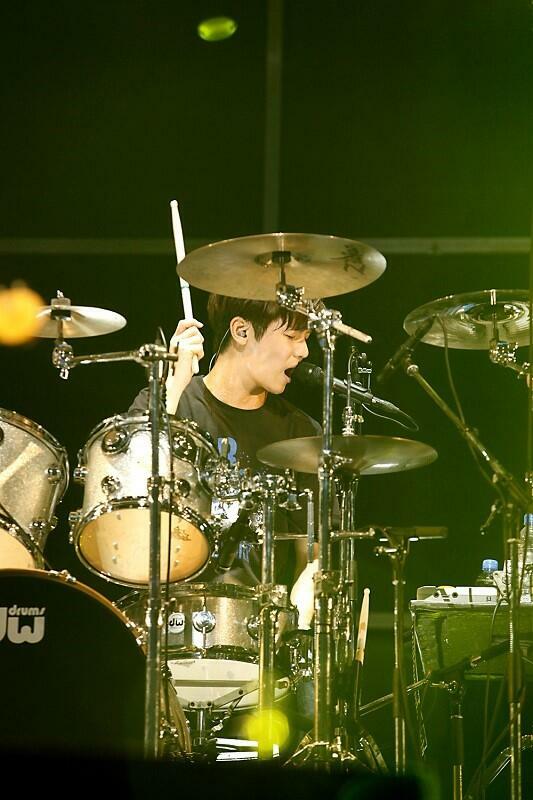 Instead of being discovered by recruiters and trained by an entertainment agency, the members of CNBLUE sharpened their skills playing as street musicians in Japan and South Korea. Since its official 2009 debut, the group has steadily risen to be competitive with top Korean acts. Their unique qualities have transferred over to the Billboard charts. 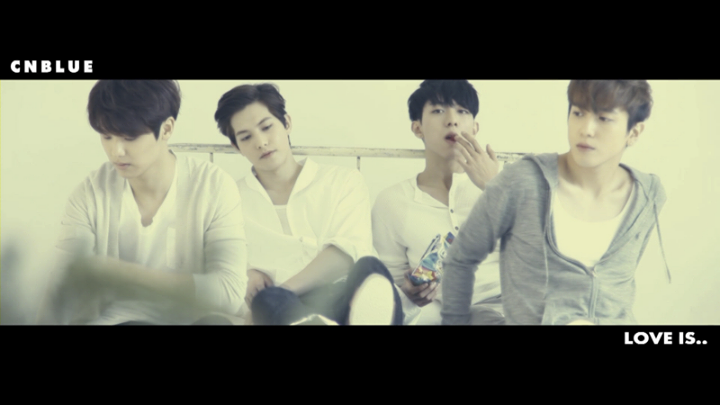 “Re:BLUE: CNBLUE 4th Mini Album” went to No. 1 on the World Albums chart in February andcharted on the Billboard Heatseekers Albums chart, meaning an entry on the Billboard 200 wasn’t far off. In fact, the guys chalk up their first American solo show to a result of their strong chart showing. While the show had a 20-minute delay due to letting in fans delayed by weather, the venue soon erupted with screams as the boys casually walked out to their instruments. 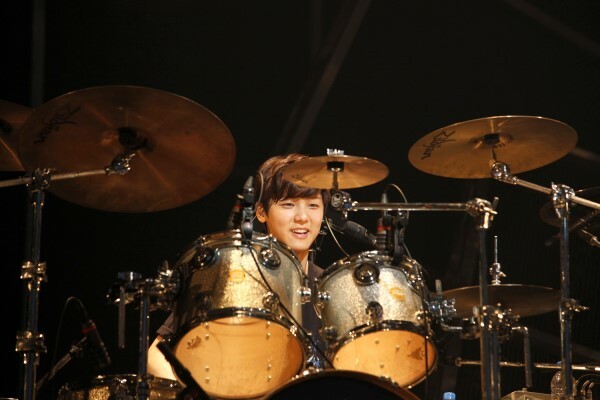 Kicking off with songs like “Where You Are,” “Get Away” and “One Time,” Jonghyun, Jungshin and Yonghwa (who may have been most amped for this U.S. show, an American flag design decorating his guitar strap) worked the stage and interacted with one another, lots of times turning to Minhyuk on drums when they weren’t singing. 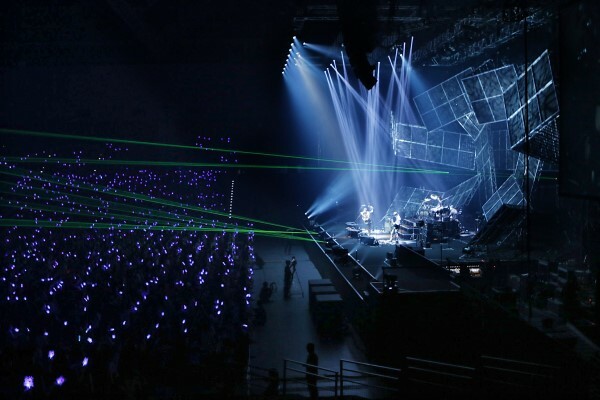 The lively movement plus the superb rave-like lighting arrangements were topped off with CNBLUE’s rock ‘n’ roll attitude that further unfurled as the night went on. 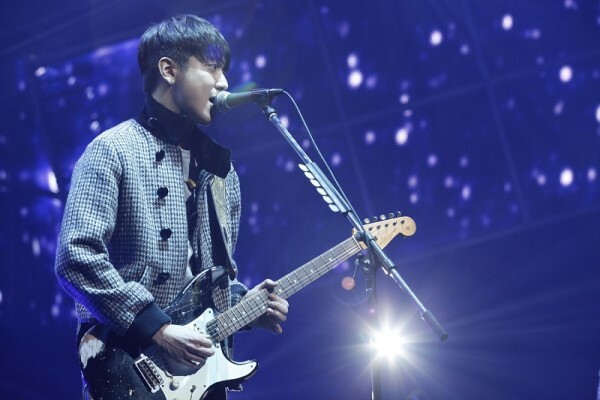 The boys kept leaning off the stage and closer to fans in the pit, extra instrumental riffs and harmonies were added on top of the arrangements and Yonghwa even threw guitar picks into the crowd and winked at specific audience members. The guys knew how to rock. 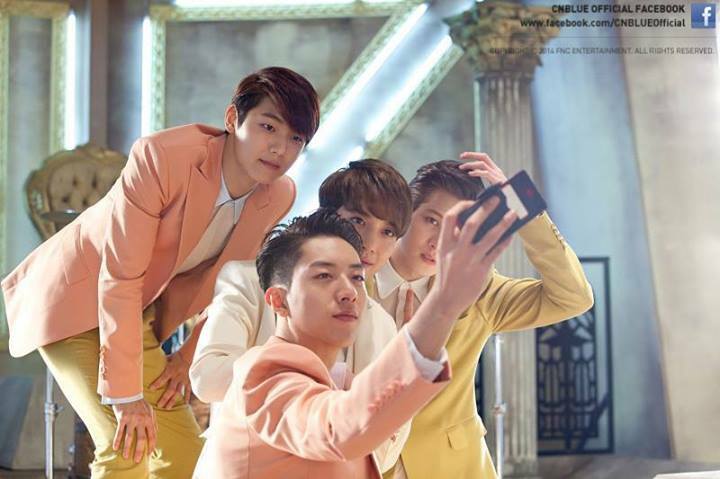 And while they’re recording new music — naming Bruno Mars and Kings of Leon as current inspirations — it doesn’t seem too far into the future that CNBLUE can be considered the shining example for Korean rock’s international expansion a la K-pop’s. 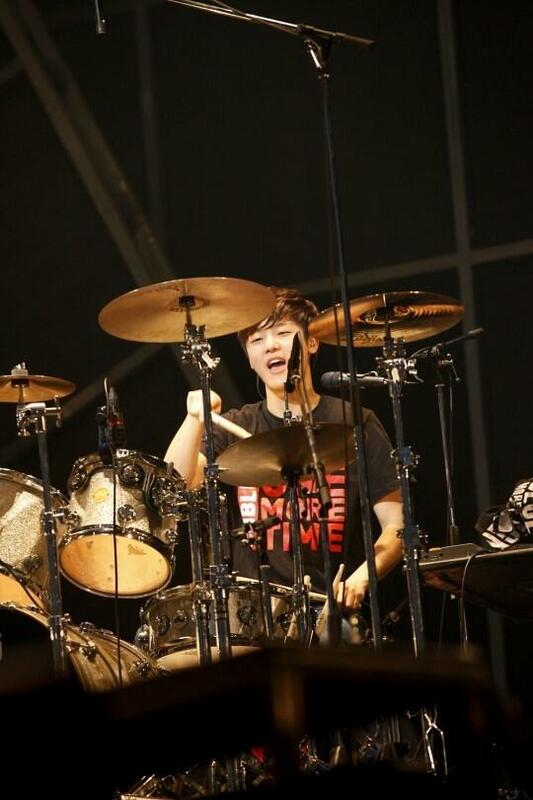 “Last time we were here, it was a joint concert with [fellow Korean rock band and labelmates] FT Island, but this time because it’s our own solo concert; it’s that much more meaningful for us and for our fans,” Minhyuk explained. 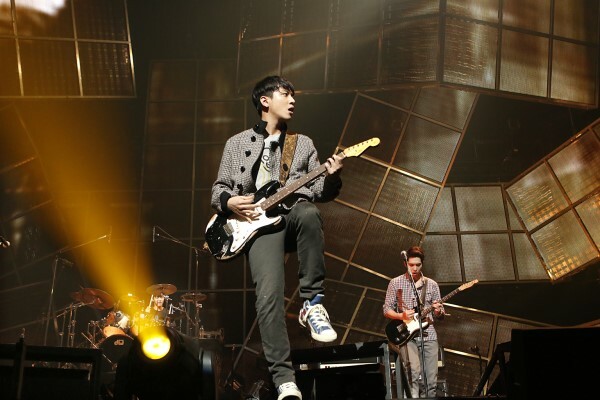 Categories: cnblue, interview, jung yonghwa, kang minhyuk, lee jonghyun, lee jungshin, news, photo | Tags: blue moon, blue moon world tour, cnblue, CNBOICE, Concert, entertainment, Jonghyun, jung yonghwa, JungShin, kang minhyuk, lee jonghyun, lee jungshin, music, news, photo, social-media, tara lee | Permalink.